A Bench on the Road is the result of a research commissioned in 2013 by the University of Edinburgh under the Italian-Scottish Research Cluster project (ISRC). The script, written by Laura Pasetti, is based on archival items held by the ISRC, such as recorded interviews and other personal documents, regarding and involving women. The play tells the stories of six women from 1850 to 1950. This is the period of global Italian migration as 25 million Italians left their country between political unification and the post WWII economic boom, one of the largest human migrations to date. Many thousands made their home in Scotland, especially since the 1880s, with further migration peaks around the World Wars and rise of Fascism, generating one of the most successful socio-economical integrations on record. The play analyses the whole range of issues arising from this important phenomenon, from the perspective of women, focusing on their key role in migration and integration from 1850 to 1950, the period of highest Italian immigration in this country. The Italo-Scottish community constitutes a large and vibrant ethnic group in Scotland. 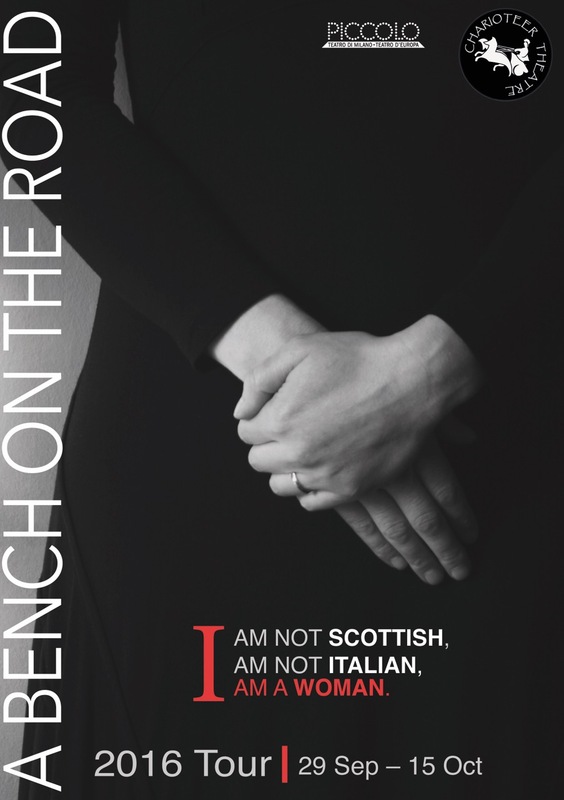 Italians have contributed to the development of Scotland’s identity through time and history. Three Italian Scottish and three Scottish actresses will be involved in this development. Traditional Italian and Scottish songs will be explored. A Bench on The Road will show the result of the development period of physical research lead by two masters of physical theatre, Andrzej and Teresa Welminski, former actors of the internationally acclaimed theatre company Cricot 2 funded by Tadeusz Kantor. A Bench on The Road is a project founded by Creative Scotland, in co production with the Piccolo Teatro di Milano – Teatro d’Europa and with the collaboration of the Italian Cultural Institute of Edinburgh. To make this vision reality, we would like to create a Photo exhibition and a documentary produced by Film School directed by Maurizio Nichetti.